It's a Fisherman's REVOLUTION!! Let's take back the sport. Learn great fishing, how-to-tips, tricks and advice to catch more fish close to home. 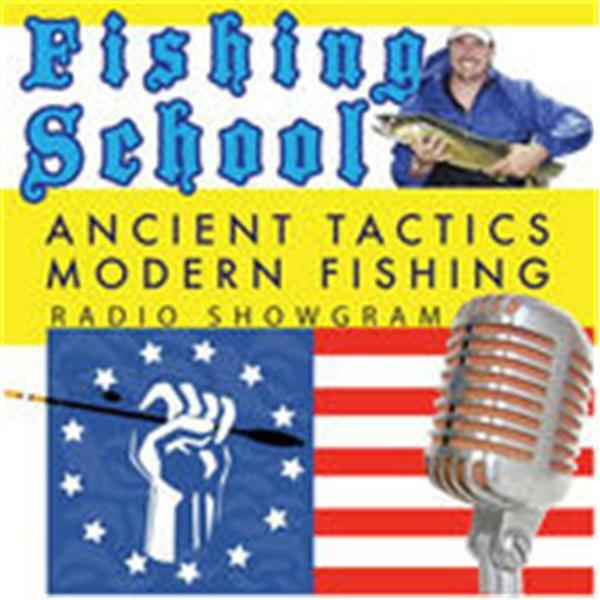 I have spent the last couple years researching the US Tackle industry and this show is starting the Revolution. You deserve better fishing. Live bait fishing techniques, tips, tackle and trends from the 1800's on!! Old World techniques mixed with New World tackle will equal fishing like you could never imagine. Unlock the secrets to fishing and stop watching it on television. REVOLT my anglers - you have a voice in our "spin zone". Fish close to home, even in big cities! Fish more and spend less $$ while catching more fish than you ever have in your life. Methods discussed show you how to catch fish from park ponds, retention ponds, urban waters, Park Districts and Forest Preserves. All freshwater fishing is discussed with a focus on Urban waters. If you are like me, you tried and caught very little. Truth is, there are millions of fish near your city home. If you adjust your gear, you will open doors and open a whole new world of fishing. Catch fish near any city. Learn tips and tactics from around the world using live bait tackle. Shore angling, live bait tactics you DON'T see on TV or in books. My catch total - 1,530 fish last season and I fished 10 times, 9 times within site of the Chicago city skyline. >> See a sample video where I catch 6 fish in 2 minutes.